About Us | Glass Vision | Window and Door specialists! Meet the Glass Vision team! At Glass Vision, we specialise in Commercial and Domestic aluminium windows and doors, shop fronts, shower screens, wardrobe doors, mirrors, security doors, glass repairs and even flyscreens. We constantly strive for perfection in customer service and ensure we always provide appropriate solutions for your aluminium window and door combination. 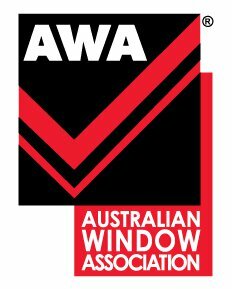 The friendly team at Glass Vision are always happy to assist any inquiries you may have, or provide assistance in any problems regarding aluminium windows and doors your project is facing.